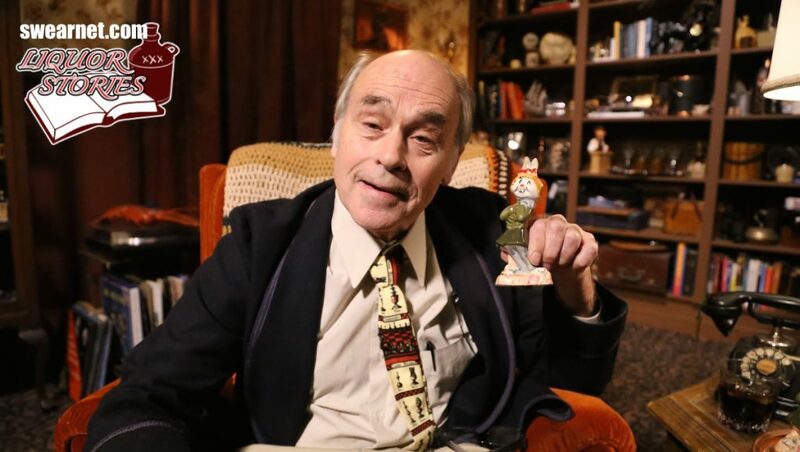 King of the Liquor Jim Lahey is back with another Liquor Story at SwearNet! Today, Jim pops open his liquor bunny and tells you everything you ever wanted to know – and didn’t want to know – about his journey with amaretto! ← SwearNet draw: win a rare Sebadoh / RUSH / Bubbles vinyl!